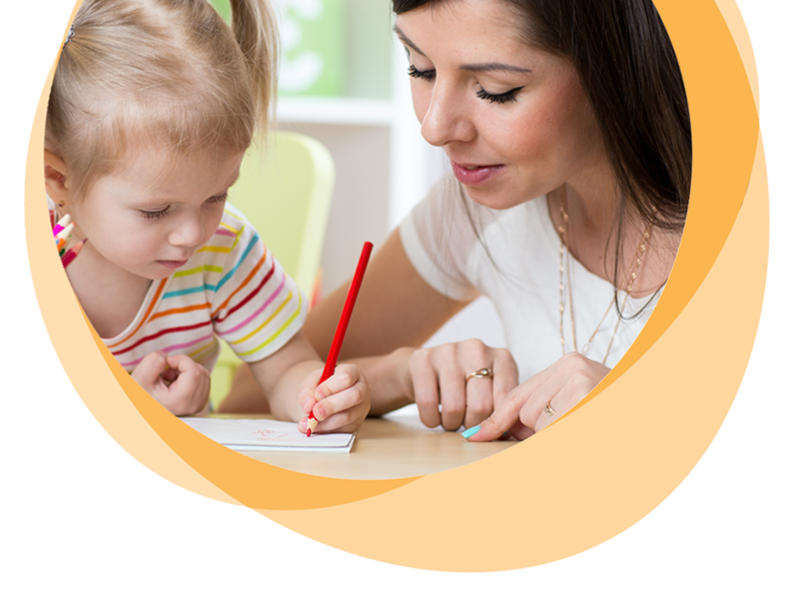 Desert Super Sitters provides a variety of personalized, individual on-call childcare services for infants through school age. No additional fees for multifamily booking! We offer services in Palm Springs or any of the surrounding cities, including Rancho Mirage, Thousand Palms, Cathedral City, Desert Hot Springs, Palm Desert, Indian Wells, and Indio. Responsive Caregiving. Our team of professional sitters provide responsive caregiving to the children and provide the parents with a trustworthy experience which can include text message communication throughout the sit, text photos of the children if requested to do so, as well as provide schedule updates. Individualized experiences based on the interests and individual needs of your child. All inclusive activity plan including seasonal art activities, songs, finger plays, and stories. Developmental toys and manipulatives Each sitter is made aware of the age of the children they will be working with so they come prepared with developmentally appropriate activities. If you are looking for a fun social experience for your child this is the option for you. Select professional babysitters have children of their own, available to accompany them for an unforgettable experience for your child. Your child will show excitement knowing they have a friend coming to visit. The male nanny is great for families looking for an unique experience for their child. Selected male nannies have a background in coaching, swimming, and various specific sports. They offer a tailored experience for active kids of all ages. Our infant sitters are professionally trained in caring for young infants and are mothers themselves. This special group of sitters work exclusively with infants and are very familiar with best practice care and routines. Desert Super Sitters offers a well-organized plan of action for large groups of children from start to finish. Parents will attend the event knowing their children are in good hands and having fun. We strive to create an inviting environment full of opportunity to meet new friends, play games, create art and create memories. We can also create comfortable, intimate spaces for younger children who may be overwhelmed by a group setting or need sleepy-time.